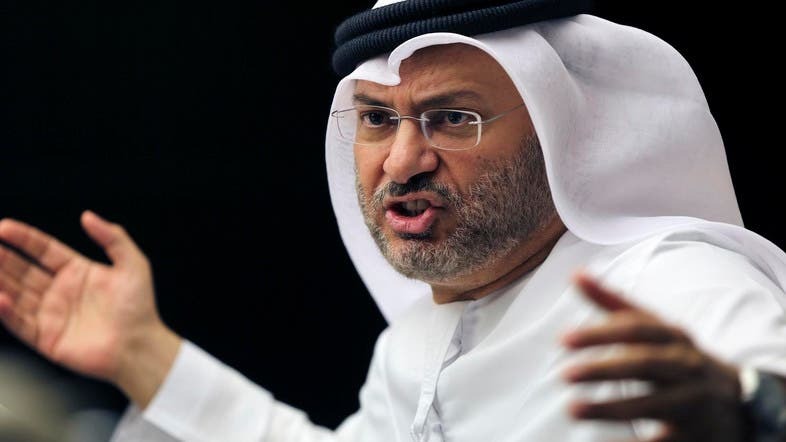 The UAE’s Minister of State for Foreign Affairs Anwar Gargash responded to criticisms made by Hossein Amir-Abdollahian, special aide to the Iranian Islamic Shura Council president, on Saturday through twitter. Abdollahian tweeted on Friday criticizing Saudi Arabia, the UAE and Bahrain for taking the same stance towards Iran at the World Economic Forum in Davos, Switzerland. He referred to the unified position as a strategic error. من الأصوب أن يسأل الدكتور عبداللهيان عن أسباب الموقف الإماراتي السعودي البحريني المشترك تجاه سياسة بلاده، وأن يراجع التبجح بإحتلال أربع عواصم عربية و الحفاظ على خامسة من "السقوط"، وأن يؤكد ضرورة أن تراعي إيران حقوق الجيرة و أخوة الإسلام. In his tweet, Gargash said: “The questions Dr. Abdollahian should be asking are the reasons behind the Emirati, Saudi and Bahraini stance towards the policies of his country. “He must also stress the need for Iran to consider neighborly rights and Islamic brotherliness,” the minister added.